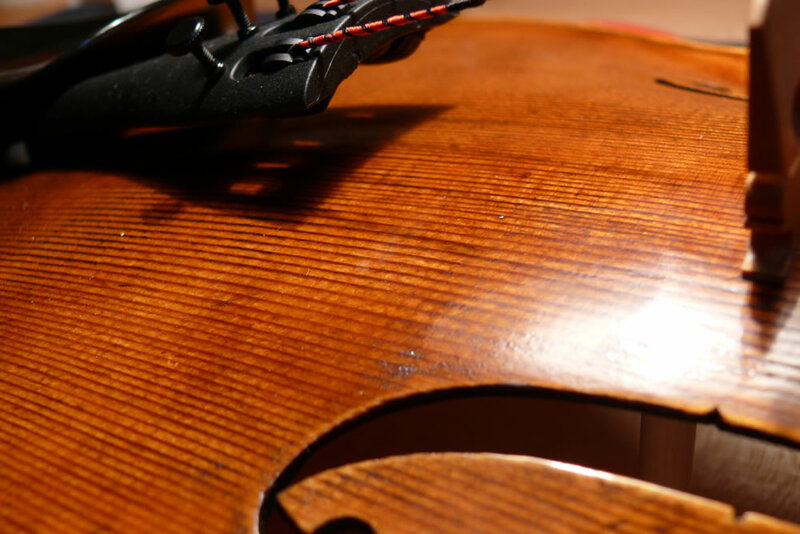 John Simmers is one of Australia’s most acclaimed Master violin makers. His dedication for making and restoring instruments has been the key to his success and flows seamlessly into his other passions of collecting and dealing in fine instruments and bows. John graduated from the Queensland Conservatorium of Music in 1989, after studying viola and double bass. He worked in the violin trade in Brisbane for a number of years before attending the highly regarded Newark School of Violin Making in England. He graduated with Distinction in 1996. John worked in San Francisco before returning to Brisbane to establish his own shop in 1997. 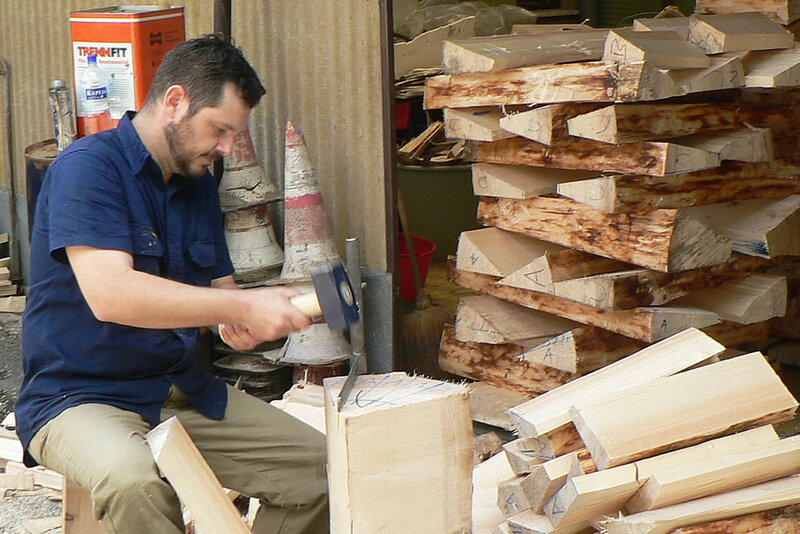 John is a founding member and current president of the Australian Violin Makers Association. He is a full member of the Entente Internationale des Luthiers et Archetiers, and is also a member of the British Violin Making Association and the Violin Society of America. John is a regular participant in the VSA’s Oberlin Violin Maker’s Workshop. Simmers Violins has a range of instruments and bows to suit enthusiastic students to professional musicians. All of our instruments and bows are personally chosen and restored by John, here in our own workshop. Our collection is constantly evolving and often includes some very fine collectable examples. John’s instruments are often available in the shop and he regularly takes commissions for new instruments. Commissioning a new instrument allows you to have some input into the model, materials and creative decisions while the instrument evolves. During the making of a commissioned instrument, customers are always welcome to visit and see the instrument taking shape. In fact this is keenly encouraged! Cathy Simmers is a graduate of the Queensland Conservatorium of Music and Queensland University of Technology. As well as being an integral part of Simmers Violins, she is in demand as a music educator, piano accompanist and performer.